WASHINGTON (AP) — A sudden wave of pipe bombs targeting Hillary Clinton, former President Barack Obama, other prominent Democrats and CNN was thwarted without physical harm, but an anxiety-filled day on Wednesday deepened political tensions and fears two weeks before national midterm elections. Later Wednesday, a package addressed to Rep. Maxine Waters with similar markings and characteristics to the other devices was intercepted at a Los Angeles mail facility. The targets of the bombs were some of the figures most frequently criticized by President Donald Trump, who still assails Clinton at rallies while supporters chant “lock her up” — two years after he defeated her and she largely left the political scene. 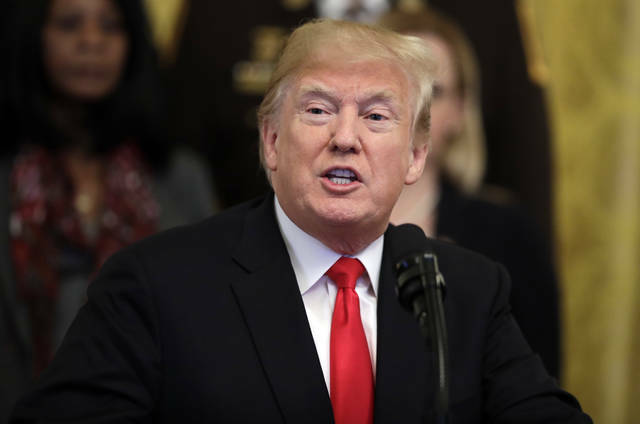 Trump accuses Soros of paying protesters and singles out cable news network CNN as he rails against the “fake news” media. He took a softer tone at a rally in Wisconsin Wednesday night. Law enforcement officials said all the packages were similar: manila envelopes with bubble-wrap interior bearing six stamps and the return address of Florida Rep. Schultz. She is the former chairwoman of the Democratic National Committee who was accused by Clinton rivals of secretly helping the party’s eventual presidential nominee. 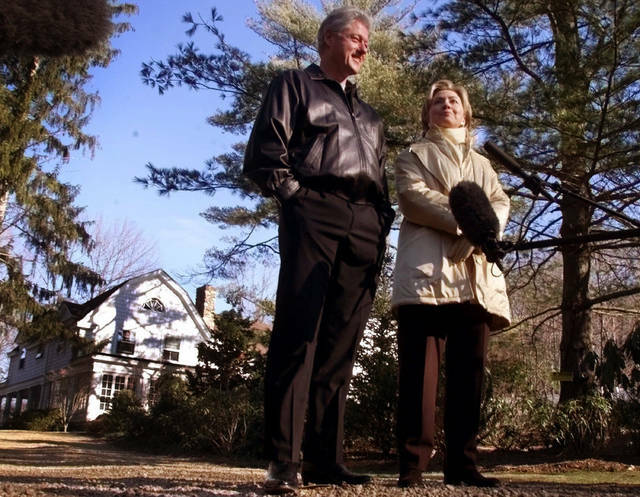 The U.S. Secret Service intercepted a bomb that was addressed to Hillary Clinton at the Chappaqua, New York, home she shares with former President Bill Clinton, and another that was sent to Obama at his home in Washington. Speaking at an event in Austin, Texas, Brennan called the spate of pipe bombs “an unfortunate turn of events,” particularly if he and others are being targeted for their public comments. Overhead TV shots showed a truck carrying that device being driven away. 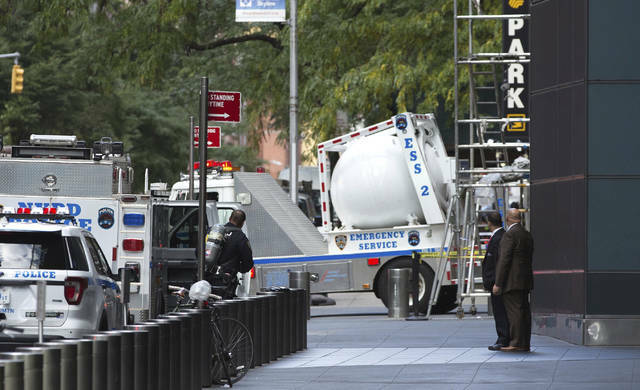 The package sent to CNN contained a live explosive, with wires and a black pipe, and an envelope with white powder, officials said. The powder was tested and determined to have been harmless, according to a law enforcement official who spoke on condition of anonymity to discuss an ongoing investigation. Earlier in the day, Waters said her Washington office was the target of a suspicious package, though it wasn’t immediately clear if that was related to the others. An FBI statement did not include Waters, whom the president has denigrated as a “low-IQ individual,” among the intended targets. But later in the day, a package looking similar to the others and addressed to her was intercepted at a Los Angeles mail facility, according to a law enforcement official speaking on the condition of anonymity. New York Gov. Andrew Cuomo said his office received a similar package, but New York police officials said the office was cleared and no device was found. Neither Clinton nor Obama received the packages sent to them, and neither was at risk because of screening procedures, the Secret Service said. Hillary Clinton was attending campaign events for Democrats in Florida and was not at the family’s New York residence when the bomb was intercepted. But Bill Clinton was at the family’s Chappaqua home, said a person familiar with his schedule. The person said the device was screened at a Westchester County facility — not near their residence — and never reached the Clintons’ home. A law enforcement official told the AP that the package discovered at Soros’ home appeared to be a pipe bomb and was in a package placed in a mailbox outside the gates of the compound. A Soros employee opened it just inside the gates, not near Soros’ quarters, said the official, who insisted on anonymity to discuss an ongoing investigation.